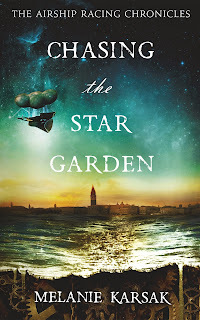 Chasing the Star Garden Book Tour & EPIC Giveaway! 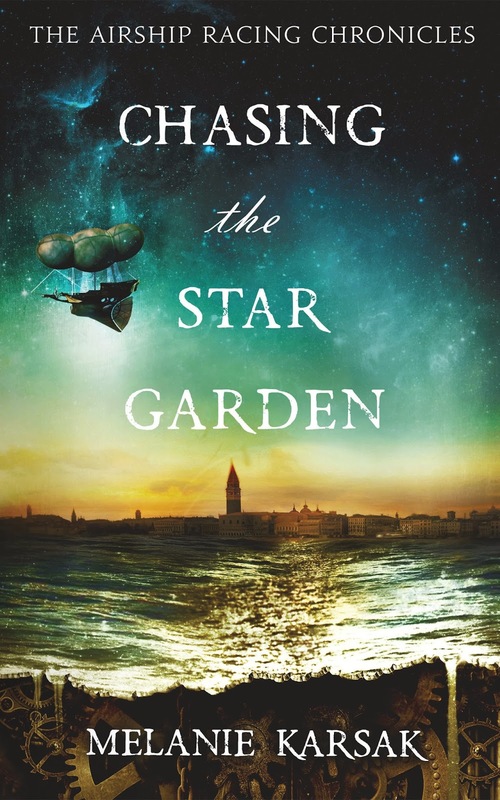 Today we begin the month-long book tour with Bewitching Book Tours for Chasing the Star Garden! I hope you will tour along with me. So many wonderful blogs will be participating in the tour. As well, I have an amazing giveaway lined up. Be sure to enter! Let's have the blog roll for all our participating tour hosts! Oh my gosh, Ruby! Thank you! Glad you are enjoying it and thanks for the positive feedback!